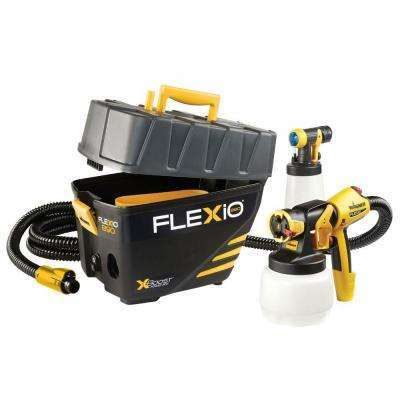 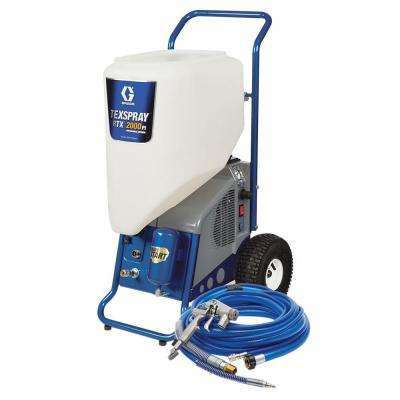 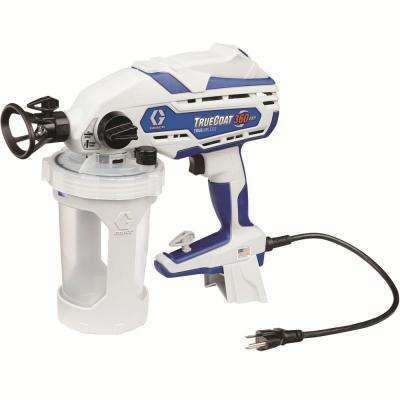 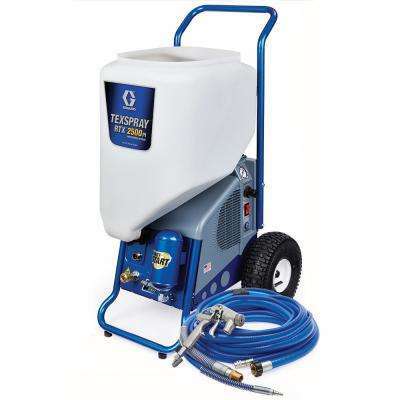 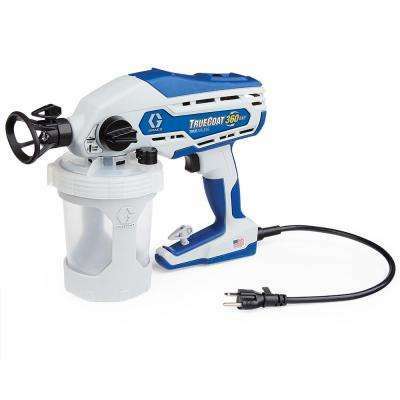 Airless sprayers offer a finer look and more paint at a fast speed. 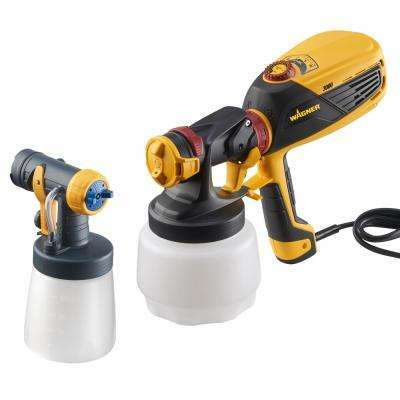 These are typically used for larger projects. 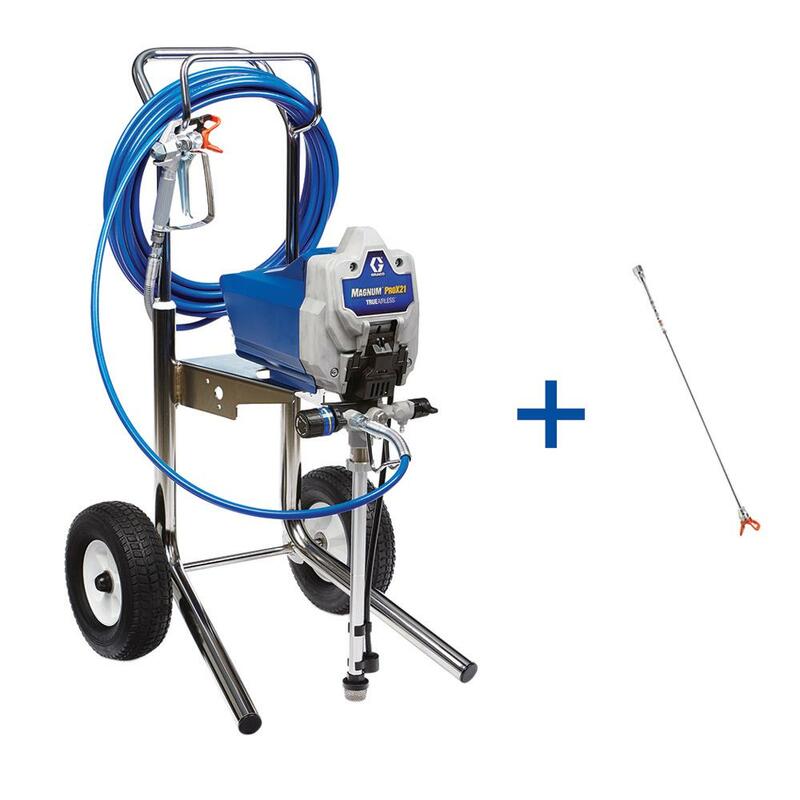 HVLP sprayers provide easier control and a narrower spray. 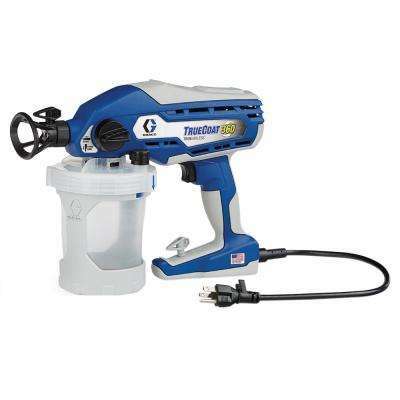 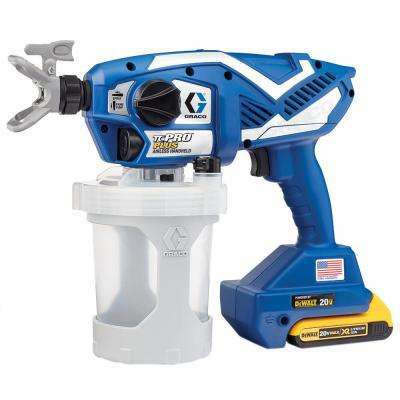 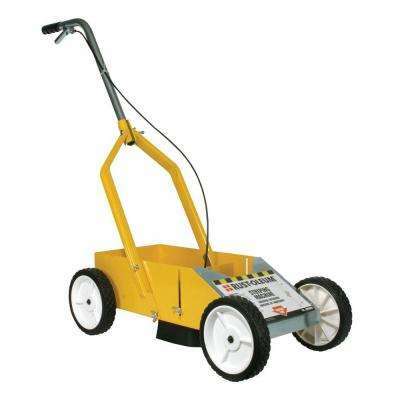 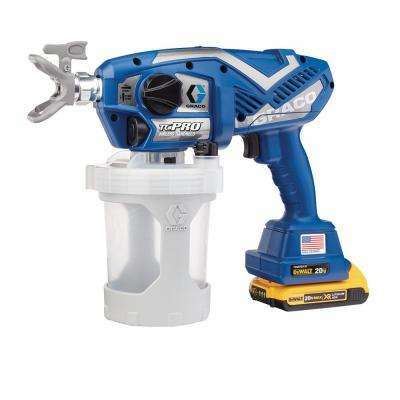 Great for DIY jobs and tough-to-paint surfaces. 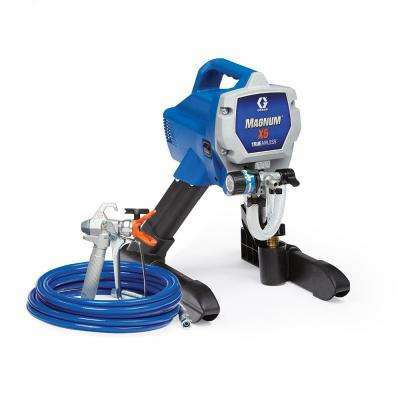 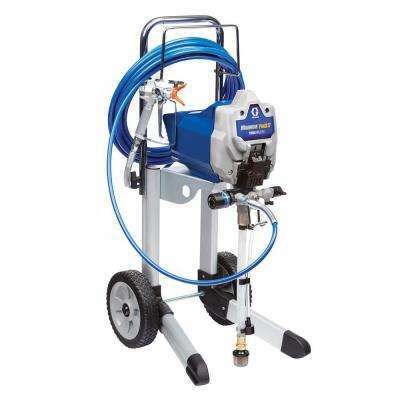 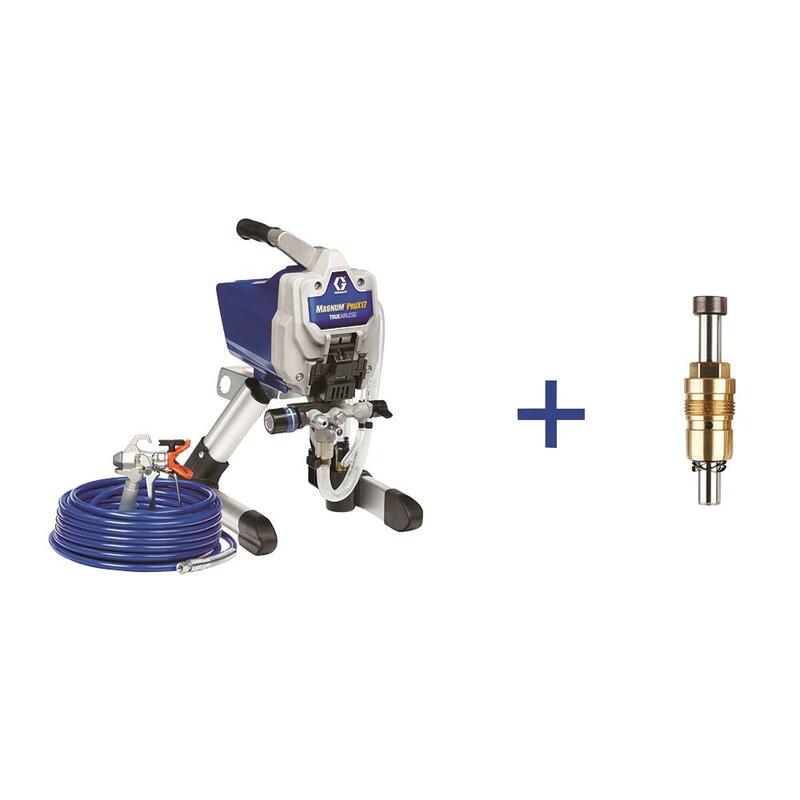 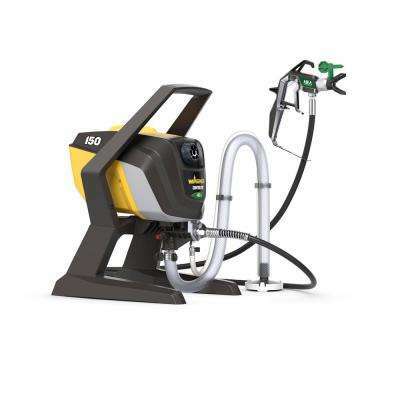 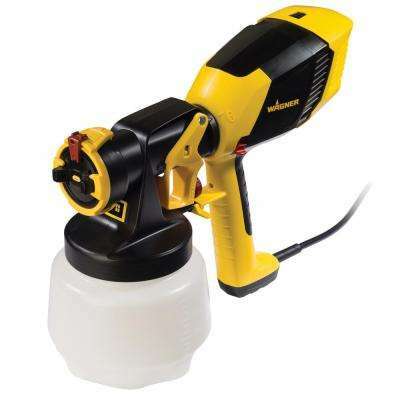 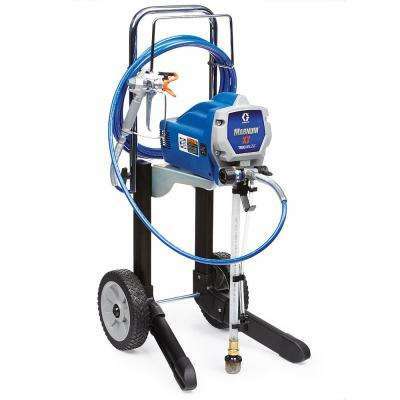 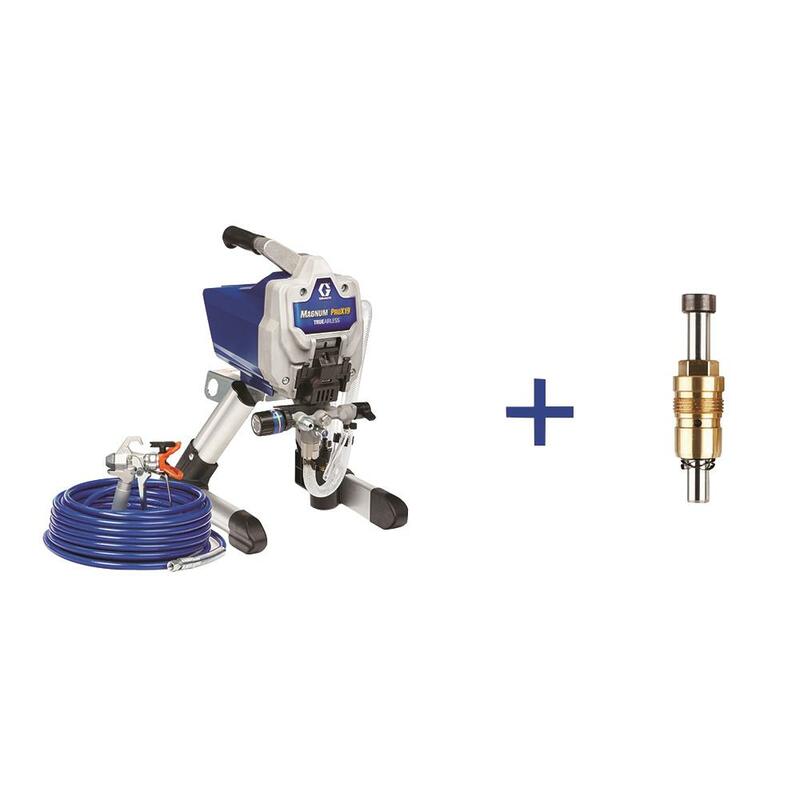 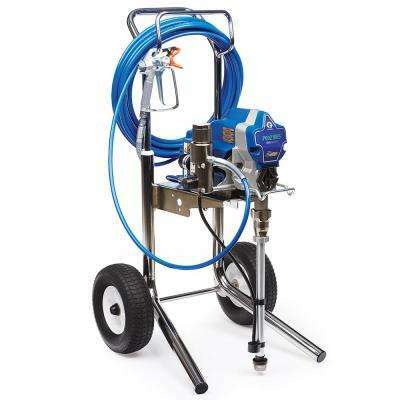 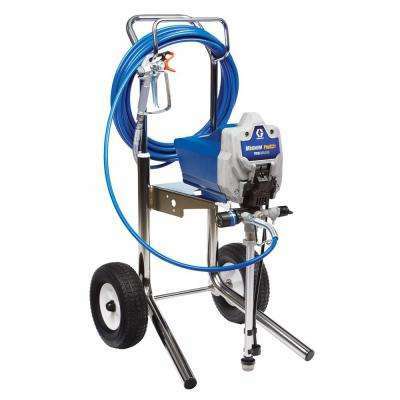 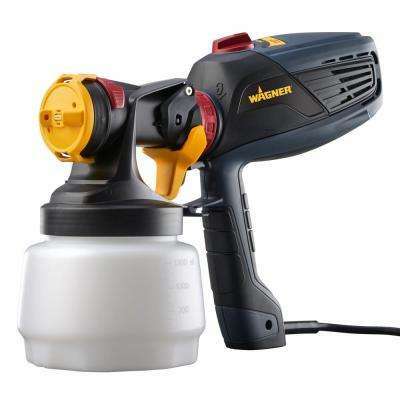 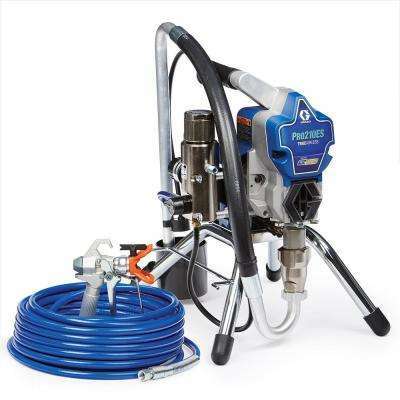 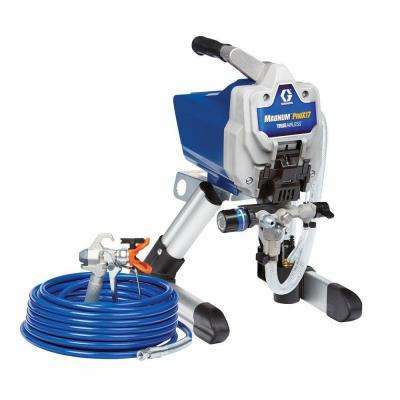 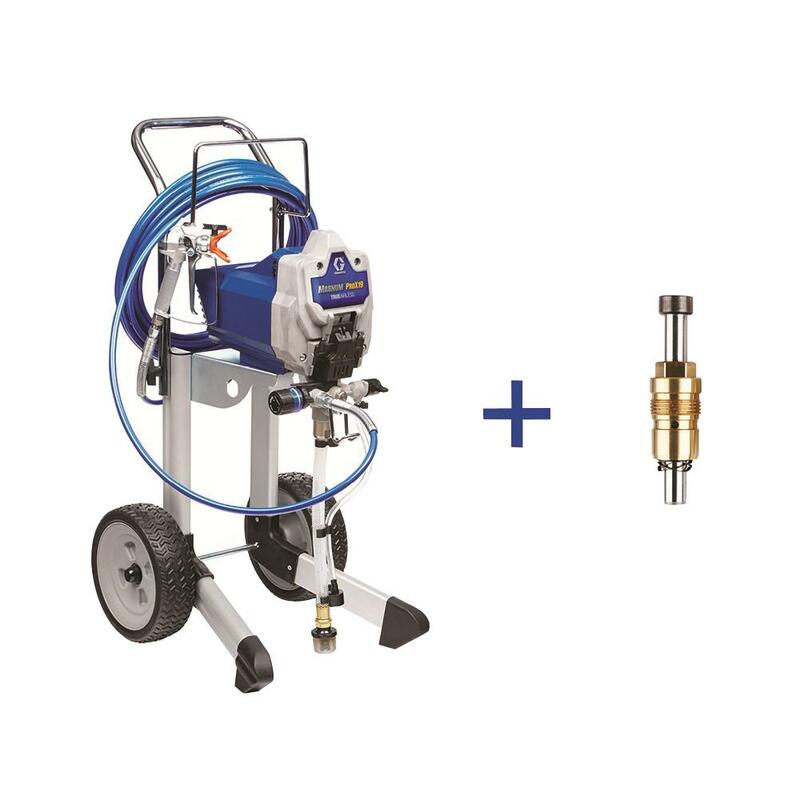 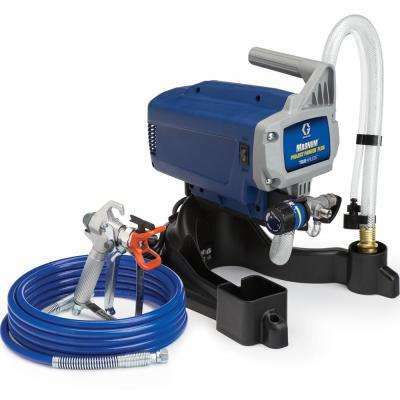 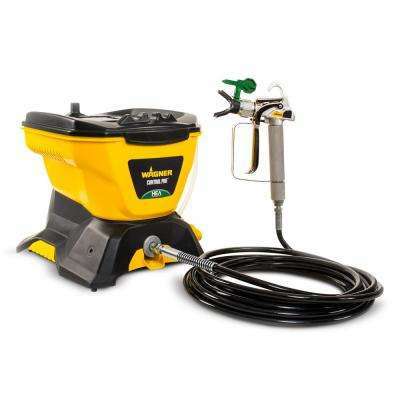 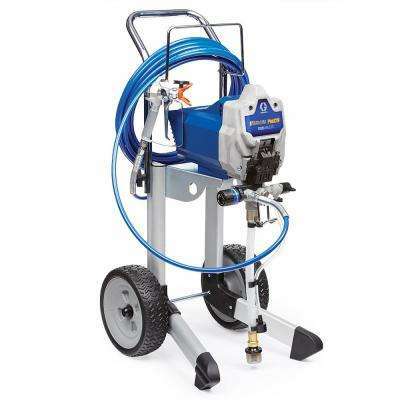 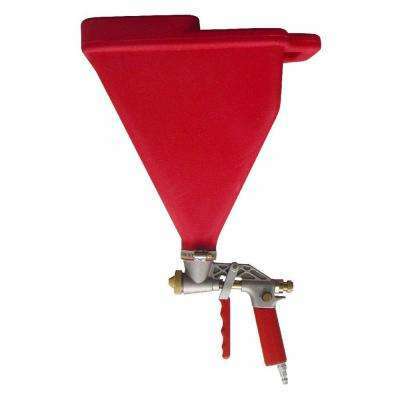 Pneumatic (compressed air) sprayers are ideally used for car coatings and in indoor, outdoor and industrial applications.